No matter your sector, your customers expect easy access and a smooth customer experience. Preferably online. How are you making this happen? Chances are Customer Identity and Access Management is not your core business. We're here to help. Self-service is the key to engaging your customers and cutting costs at the same time. But the process needs to be flawless to succeed. There can be no glitches or obstacles, or you will see helpdesk calls skyrocket and conversion figures take a dive. With Onegini Connect you can design and implement the exact steps you need to empower your customers and automate your (support) services. Give your customers omni-channel access, embrace social or public IDs; we have every tool you need to create a smooth experience. 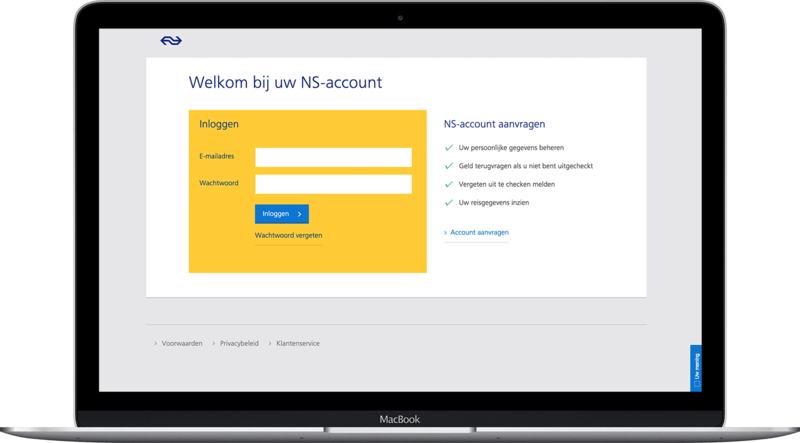 User-friendly and fully integrated with your back-office systems and online customer environments. Nothing can scare off a customer like heavy security measures. For example: the more required fields in a form, the lower the conversion rate, leading to missed opportunities for business and consumers alike. So how do you ease your customers into your funnel while still providing the security they need? Onegini Connect offers layered levels of security for your online environments. This way you can allow a casual visitor to stay anonymous and scale up security measures once personal or payment details get involved. For example, our client Coolblue uses a mobile app that employs implicit authentication, making advanced assumptions about the visitor’s identity and checking them against back-office data for a smooth experience. And once a customer arrives at the point of purchase, our omnichannel integration makes the secure transaction virtually frictionless, using push authorization or a personal code. Onegini Connect is designed to integrate endless tools and software applications. That way, you don’t have to abandon your current systems to gain a streamlined overview of your customer identities. We simply allow you to bring it all together and build on this foundation. And that is not all: we also offer integrations with social media and government identities, allowing you to enrich the customer experience with data harvested from outside sources (with the customer’s consent, of course). Finally, Onegini Connect also includes a constantly expanding marketplace for external Internet of Things suppliers, allowing you to create innovative integrations to add value for your users. Bringing your customers online is vital. Not just because they expect it, but also because you can find out a lot about your online customers on a very large scale. After all, the more you know about your customers, the better you can serve them. 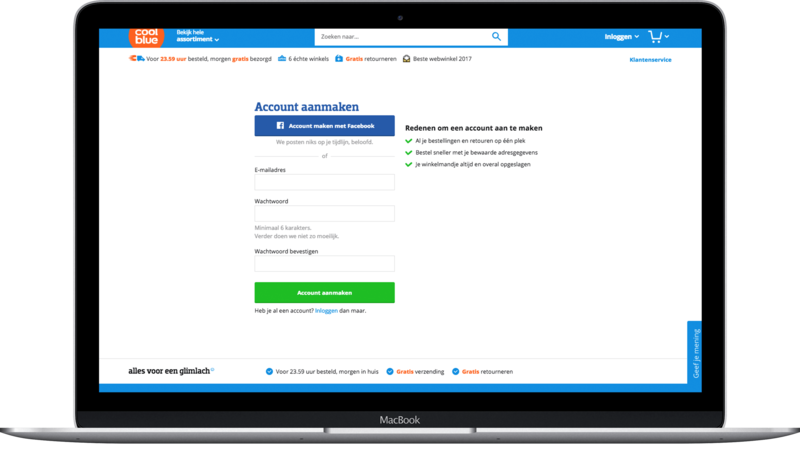 Our client Coolblue was one of the first companies in the Netherlands to be built entirely online. Where large brick-and-mortar retail chains struggled to keep up with digitization and sometimes missed the boat (anyone remember V&D? ), Coolblue combined insights from big data with a strong brand and a completely hassle-free, personalized customer experience. This strategy worked like a charm: in 2016 Coolblue’s turnover had grown a whopping 55% compared to the previous year, and it got a record NPS score of 67 – unheard of in Belgium and the Netherlands. Not sure where to start? Contact us today! We’re happy to tell you all about the opportunities CIAM holds for your business.